Online registration is closed. Race day registration will be available at these rates 1K $60, 2K/4K $70, Youth $30 (cash only). 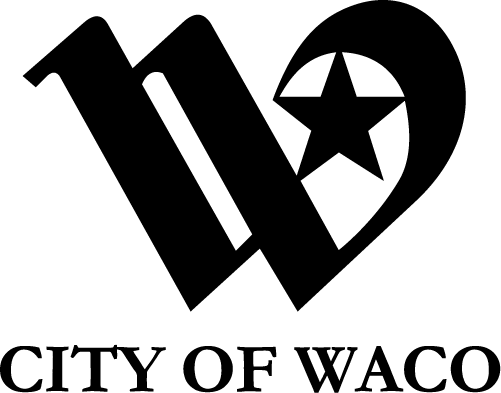 The Waco Sharkfest Swim will consist of 3 distances: 1K, 2K and 4K swims in Lake Brazos through downtown Waco in the heart of Texas. All swims will start and finish at Indian Springs Park. 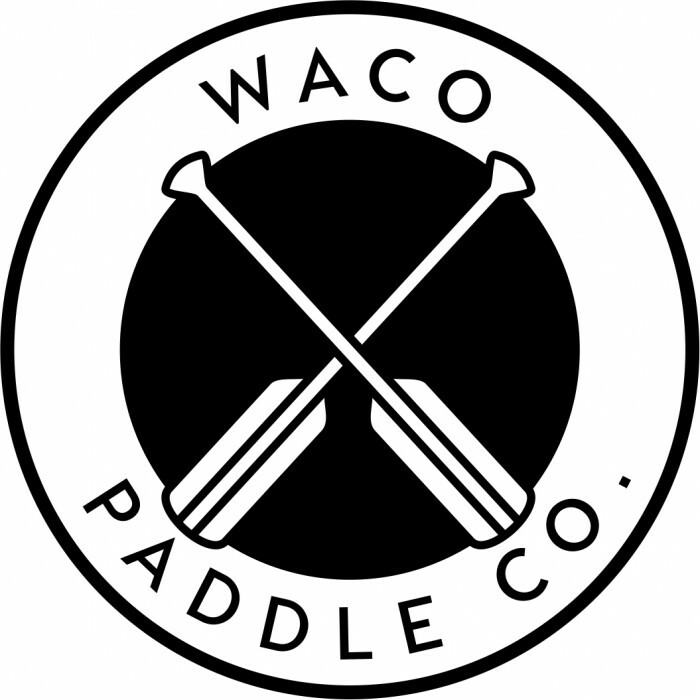 There is minimal current in this section of the Brazos River, as there is a dam at the downriver end of Lake Brazos. Water temperature is anticipated to be in the upper 70’s and wetsuits will not be allowed. Lifeguards will be positioned along the course and swimmers are never more than 50 yards from the shoreline. ATHLETE CHECK-IN: 6:30-7:15AM for all distances at Indian Springs Park, where you will have your hands numbered with your race number and pick up your swim cap. INCENTIVES: T-Shirts for all participants. Sharkfest Swim Medals for top three finishers in each age group. Personalized award plaques will also be mailed to the first place overall male & female finishers in each distance. Brazos Iron Shark Trophy for first place in 4K Mile, the Brazos Bull Shark Trophy for the 2K Mile, and the Brazos Bear Shark Trophy for first place in the 1K. PARKING: There will be plenty of parking available at both the start and finish areas. CANCELLATIONS: Registrations are non-refundable. If you can no longer participate in this event, you may receive a rollover credit (minus a $20 processing fee) toward a future event as long as you let us know by May 16 2018. After that date, a doctor's note is required to receive a credit.